The 'prima rose' is the first flower of Spring. 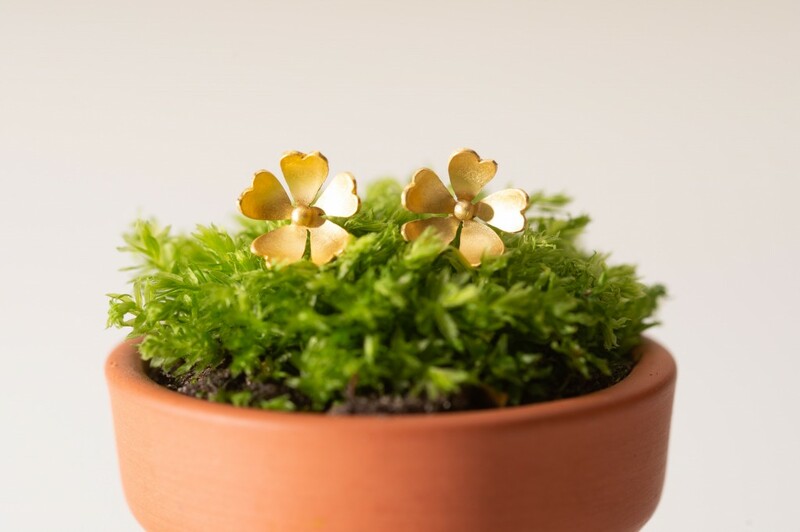 These handmade silver and gold plated earrings feature hand cut and delicately planished little primroses. The earrings are lovely and light to wear and can be worn everyday. 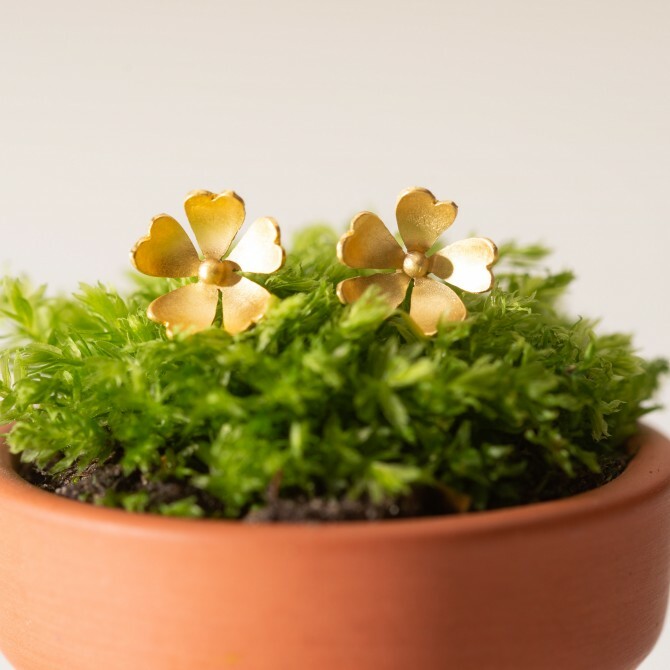 They have a contemporary brushed matt gold plated finish with slightly polished edges on the petals. Each primrose measures 10mm across. 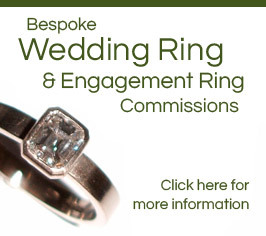 The earring posts and scrolls are made from solid sterling silver . You may find very slight variations in the primroses pictured as each flower is unique and handmade in my workshop. Primroses symbolise young love and are the sacred flower of Freya, the norse goddess of love. A beautiful gift for those who love wildflowers and primroses.